This recipe for Slow Cooker Spiced Pumpkin Butter can show you how to use the slow cooker to convert canned pumpkin into this amazing-sounding treat! Click here to see Ten Instant Pot Pumpkin Chili Recipes for Fall! I know you’re looking for ways to transform canned pumpkin into something delicious, and I love the idea of this amazing-sounding Slow Cooker Spiced Pumpkin Butter from All Four Burners that starts with a big can of canned pumpkin. Of course, you can probably make this from fresh pie pumpkins if you prefer, but either way I think this sounds delicious spread on a roll for Thanksgiving dinner. 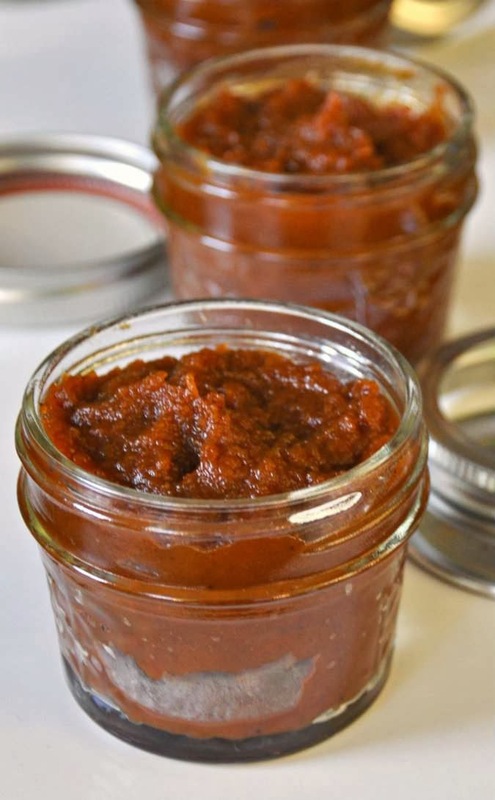 Get the complete recipe for Slow Cooker Spiced Pumpkin Butter from All Four Burners. 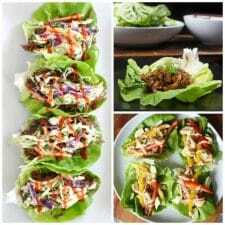 Use the Index Page for Sauces and Condiments to see all the slow cooker or Instant Pot condiment recipes that have been featured on this site. How can something so gorgeous start with a simple can of pumpkin puree? I've saved this recipe to make later in the winter, when it will be a nice treat for a brunch party or afternoon tea. Lydia, doesn't it look delicious!